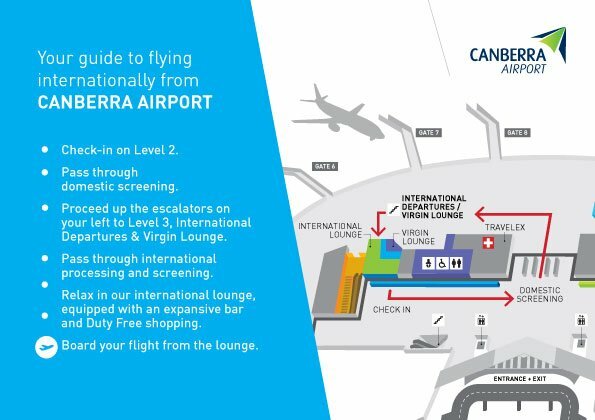 Canberra Airport recommends passengers arrive early for check-in to allow ample time for processing through security screening points. 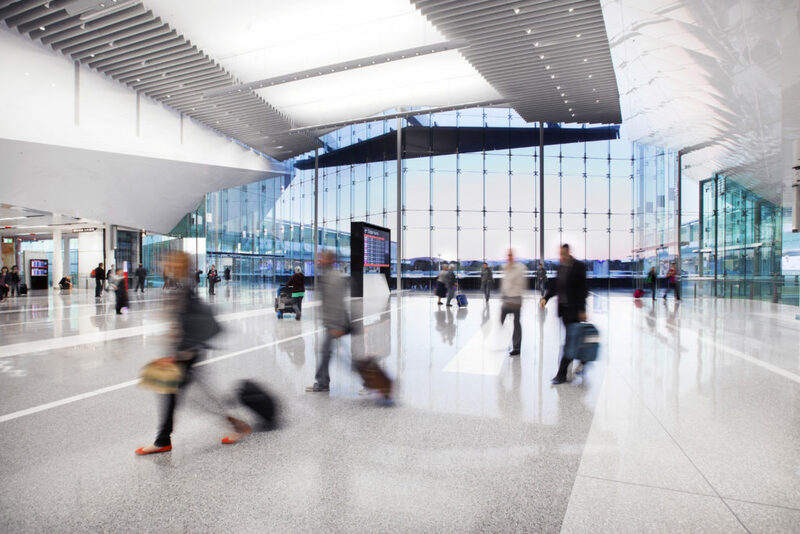 Each airline has different requirements on how soon before your flight you must check in, please check with your airline or travel agent regarding any questions relating to check-in procedures, timing, or security measures. NOTE: Samsung Galaxy Note 7 devices are prohibited on-board aircraft, either as carry-on luggage or as checked in baggage. Other Samsung devices are not affected. International passengers will need to go through secondary screening and customs processing in order to reach their gate. Please check with your airline regarding the check-in counter opening and closing times. Assistance is available from airline staff and our customer service officers. Visit our special assistance page to learn how we can assist. Baggage allowances vary depending on the ticket that you purchased from your airline, and can also apply to baggage quantity, size, type and weight. Please check the terms and conditions of your booking. If you need further information, check with your airline. When checking in, airline staff will query whether you have any hazardous items in your check-in or cabin baggage. Visit our security page to learn more.